The best camping in Idaho. A hidden gem of the Northwest, find otherworldy features like Craters of the Moon National Monument among top-to-bottom mountain ranges throughout Idaho. Camping in Idaho has a lot to offer, and you might want to start your journey by exploring a stretch of the 1,311-mile Centennial Trail. 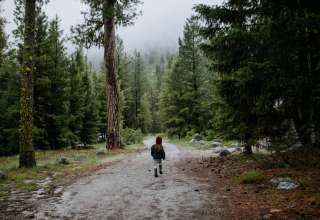 This cedar-lined scenic route weaves through some of the state's most well-loved sights, including the Middle Fork of the Salmon River, which is a popular spot for both fish and the campers who catch them. Idaho is truly lined head-to-toe with mountain ranges, including Sawtooth in the west and Lost River in the east, boasting Borah Peak, which is Idaho's highest at 12,662 feet. The Bitterroot National Forest has its own range, but that's just one part of its 1.6 million acres and the largest stretch of pristine forest around. 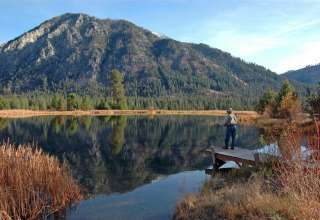 You don't have to dig very far to find Idaho's wealth of natural treasures. Don't miss the Sacagawea Center in the City of Salmon, which offers an educational glimpse into Idaho's rich tribal history. The United States' only captive geyser can be found here. 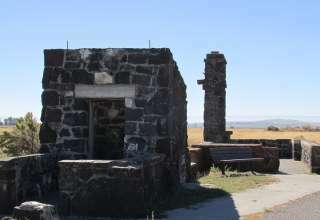 "Soda Springs Geyser" is located in Caribou County. At 10 miles wide and 7,993 feet deep, Hells Canyon is America's deepest river gorge. 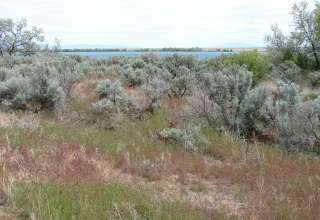 This landscape offers dramatic views of Snake River. Idaho's capitol building is the only one in the country heated by geothermal water, which is pumped from 3,000 feet below ground! Nicknamed "The Gem State," Idaho's mountains contain more than 72 kinds of precious minerals, including gold, topaz, and opal.